NEW DELHI: Political leaders lost no time in accusing each other of ignoring the interests of traders after violence erupted during the sealing drive in Mayapuri on Saturday. Chief minister Arvind Kejriwal termed the incident as ‘extreme shameful’. “Traders has always been supporting BJP with money and votes. It is extremely shameful to beat them. The BJP is sealing their shops and beating them. Brutal lathi-charge on traders during elections?” he tweeted. His deputy Manish Sisodia blamed PM Narendra Modi for the outbreak of violence. “Modiji, why is your Delhi Police carrying out a barbaric act like Jallianwala Bagh,” Sisodia tweeted. Delhi BJP chief Manoj Tiwari said the sealing was being done on the orders of the pollution department, which is under the Delhi government. He added that conducting the sealing drive during Ram Navami and Baisakhi was a conspiracy hatched by Kejriwal. “We have written a letter to the Election Commission requesting the sealing be stopped till the completion of Lok Sabha elections. Due to stone pelting, the situation was tense in Mayapuri and it is condemnable. Such things should not happen but Kejriwal can do anything,” said Tiwari. Later, Union Minister Hardeep Singh Puri made a scathing attack on Kejriwal. 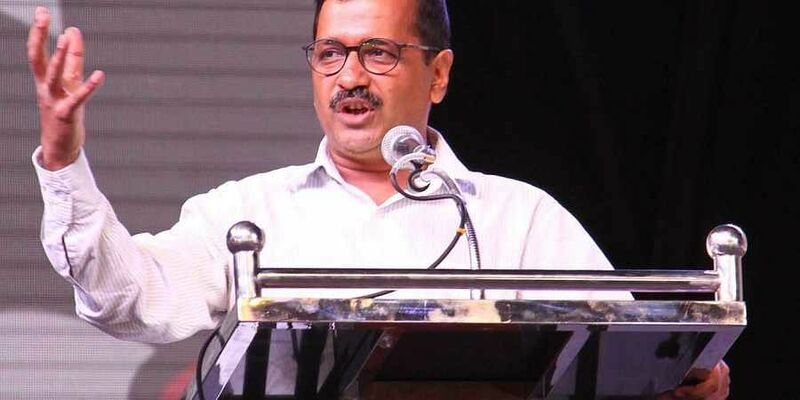 “Since, he clearly had no idea on how to govern Delhi, serve its citizens & take it forward, Delhi CM Shri Kejriwal & his highly incompetent govt should take full moral & administrative responsibility for today’s incident & resign,” the minister tweeted.